Muzikkon offers a wide variety of guitars that can really add to your collection if you are a music lover. You can find a great variety of guitars that are built with best wood and strings and foams are used as per the demand of customers. 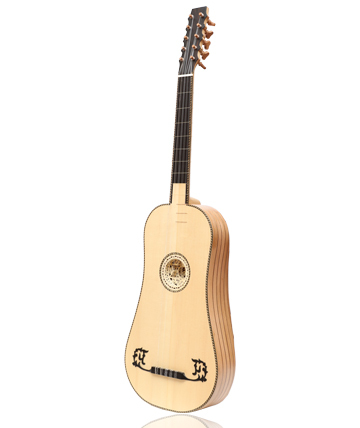 A normal Flamenco Guitar is composed of a particular shape a sound board with strings and an elongated disk like handle where these are attached with screws. The screws and the sound base determine the note quality of our guitar. Here are conventional & Electric guitars at Muzikkon. If you are a music enthusiast and are looking for high quality Guitars for Sale in Ireland, Muzikkon is the most reliable Irish Guitar supplier in the region. We have a large variety of Guitars for sale including the elegant 5 String post renaissance Baroque Guitars that are a perfect choice for expert guitarists. Our Acoustic Guitars offer a great starting point for new guitar learners. 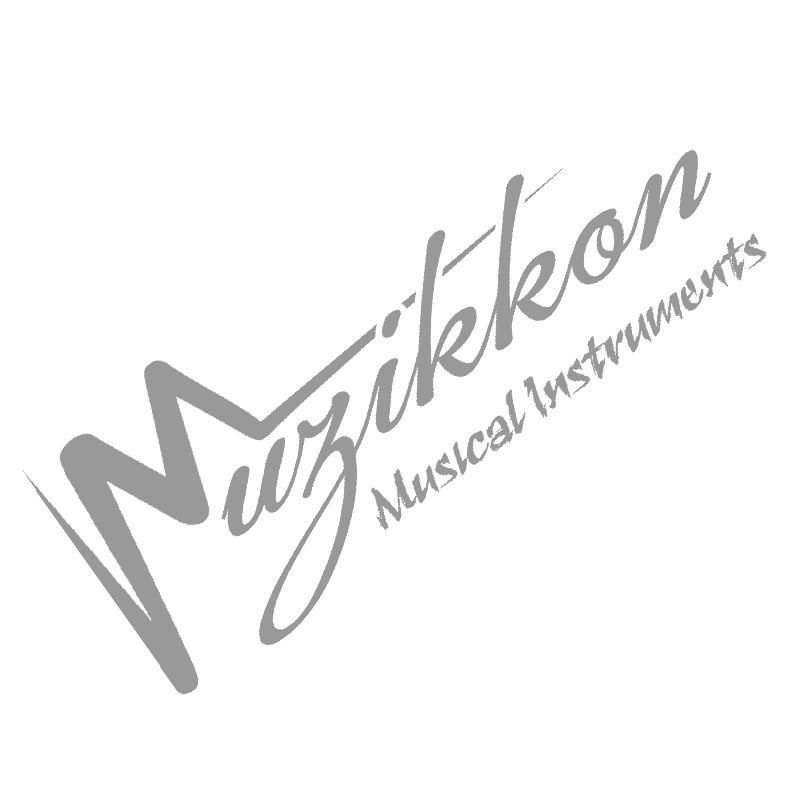 The Electro Acoustic Guitars, Bass Guitars and also Weissenborn Guitars from Muzikkon are some of the highest quality Guitars for sale in Ireland. Our Dublin head office is easily accessible. You can visit us anytime and try on your favorite Irish Guitar at any time. We deliver all over Ireland and Europe with efficient and secure shipping as well. Order now to learn this beautiful and elegant music instrument and treat yourself to a world of music. Get our Guitar for Sale now at basic introductory prices and enjoy this instrument for a very long time as the pure natural wood materials along with its high quality strings and screws will last you as long as you need this guitar for.